Betty loves her night-time stories, especially the one about Cosmo: a bear that is afraid of the dark. So when Cosmo comes to life, it is the perfect opportunity for Betty to help him overcome his fear and show him the beauty of the night. With a lantern in one hand and Cosmo’s paw in the other, join Betty on a wonderful adventure that will light up every child’s story time! 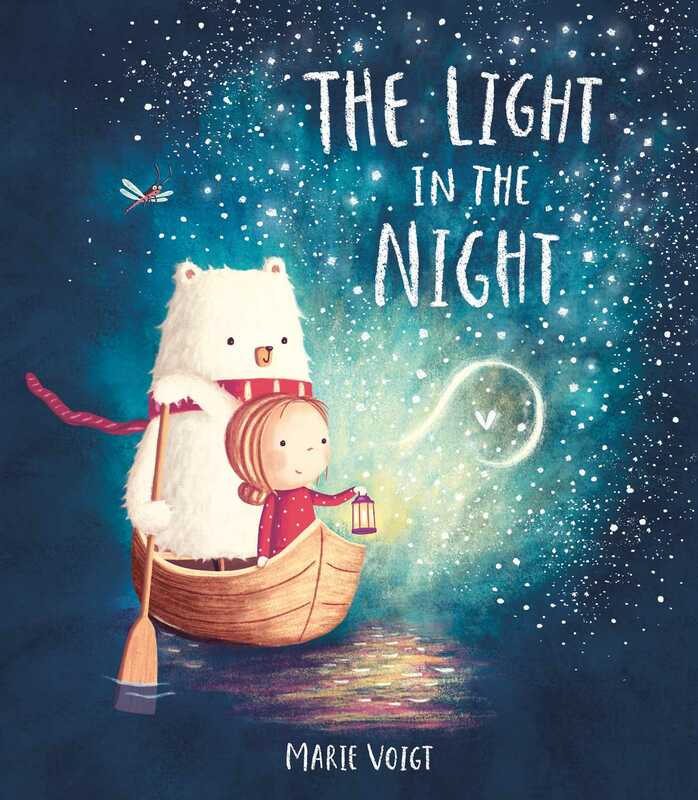 Marie Voigt is an exceptional new picture book talent, with degrees in both Media Design and Marketing. After a successful career in TV, branding and graphic design, Marie realised that making picture books allows her to combine all her passions and skills in the most fulfilling way. With her work, Marie hopes to delight and inspire so that she may have a small impact on helping make our world that little bit brighter and happier.